To mark the 30th anniversary of the Institute of Maritime Law at Southampton University, current and former maritime law researchers came together to discuss the evolution of this fascinating area of law in the last 30 years and to stimulate discussion on its possible future. 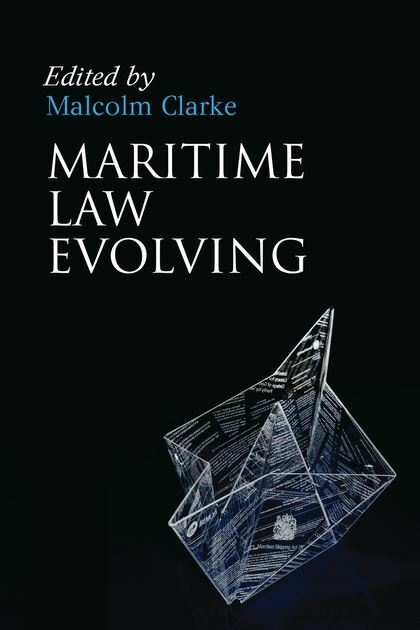 Their papers, edited by Professor Malcolm Clarke under the title Maritime Law Evolving, provide a series of thought-provoking essays on the most controversial and topical issues which have occupied maritime law researchers in the last three decades and which will continue to be at the heart of this ever-evolving discipline in the foreseeable future. 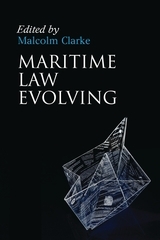 The resulting work cuts across disciplines, spanning developments in areas as diverse as the management of the oceans and the evolution of the carriage and insurance sides of shipping law, including the ever- increasing influence of the European legislator in matters of conflict of laws and enforcement. 1. Somali Piracy – An Affront to International Law? 2. Changing Perspectives on the High Seas Freedom of Navigation? 3. Pollution of the Sea by Hazardous and Noxious Substances – Is a Workable International Convention on Compensation an Impossible Dream? 8. Incorporation of Charterparty Clauses into Bills of Lading: Peculiar to Maritime Law? 11. Thirty Years of Europeanisation of Conflict of Laws and Still all at Sea? Malcolm Clarke is Emeritus Professor of Commercial Contract Law at the University of Cambridge.